A strong start for Nintendo's app hasn't translated into strong user engagement. What began as such a promising start for Nintendo's friendly Miitomo app looks like it's starting to crash and burn, and that's definitely not good news. Acorrding to research done by SurveyMonkey Intelligence, the app's perfomance has fallen significantly. While the app garnered tons of downloads when it first released, it looks like the numbers have fallen and fallen, including a drop in how often the game is used per week in general. 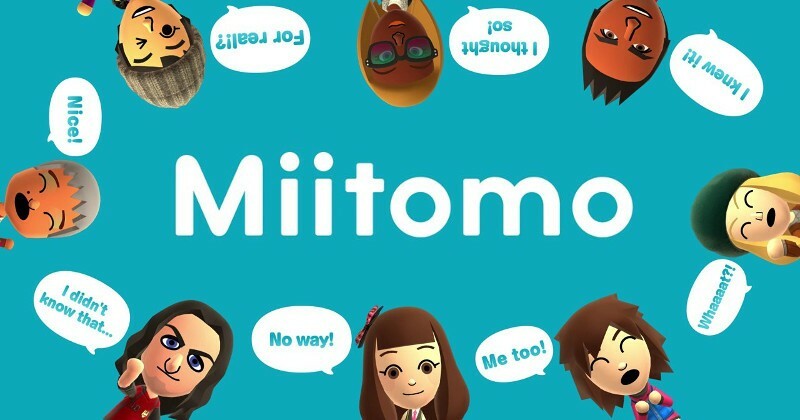 While Miitomo offers a lot in terms of getting to know your friends and is meant to act as a type of "social network," there's a bit of a dearth of content there to keep people coming back again and again. While I find it delightful and entertaining to hop on and take a look at what my friends are doing and what their Miis are wearing, like Tomodachi Life there's not much going on, not nearly enough to keep me checking back. With the issues that plagued Miitomo over the past months as well, it's easy to see why the numbers might drop so much. Hopefully in the days to come when Nintendo unveils its latest platform we'll see an uptick in the service, which I don't want to see closing down, but that's something we just won't know much about for a while yet. I at the very least enjoyed Miitomo Drop, especially when it afforded me plenty of cat-related accessories.